The payroll management consultant service is the best way to have a great employee management. The service of payroll management is easy to take and is completely employee-centric and works effectively hand-in-hand with the companies HR to provide you with the best benefit to both the company and the employees. SGCMS offers the new age payroll management consultant service so that your business can easily manage your workforce. How Does Payroll Consultant Service Help? Preparation of the payroll in the company might be a tedious job. The complete process of payroll management requires a lot of steps and procedures. That is why; you need expertise in the area for an error-free payroll processing. Payroll Software’s: – Outsourcing the service to the best payroll tax consultant allows your business to get the benefit of the new and modern software and technologies used for the payroll. It is a bit difficult to invest every time for the new technologies of the department, but as the payroll service provider’s deals with many clients, it is essential for them. Expertise in the field: – Preparation of payroll needs a lot of data and information and a small mistake in the same may lead to serious issues to the business. That is why; you need the service of the experts in the field. High salary for the experts. By outsourcing the job to the expert company, you can save a lot of money and lead a hassle-free life. 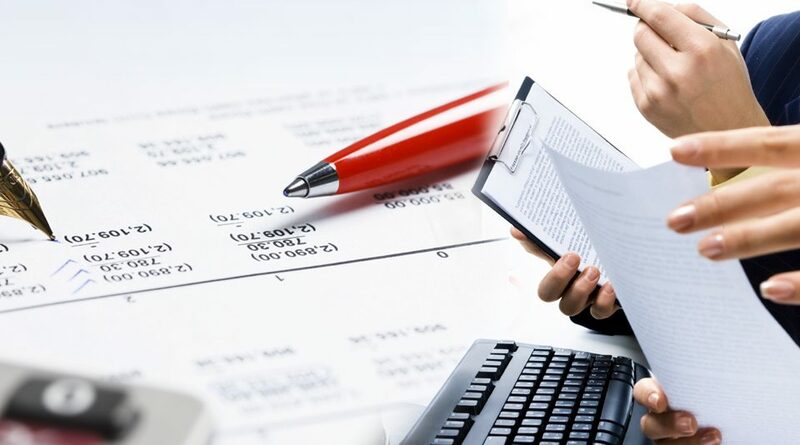 For the preparation of payroll, a lot of confidential data and information of the company is required. Every employee is not permanent for the company, if today your payroll consultant leaves the job, he will also leave with all the confidential information of your business. However, outsourcing the same ensures a complete data security of your valuable information and data. ESS: – Employee Self Service is an online technology to assist the employees to check their pay slip, submit a declaration of tax and others. Submitting reports to the tax authorities and insurance companies and many more. As the best payroll management consultant, SGCMS provides you with the complete solution of payroll. We also provide you customized solutions as per your requirement.